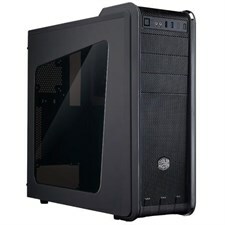 FSP mid tower CMT130 featured with versatile features to meet needs of entry users. 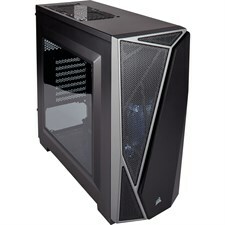 With SPCC steel material to provide PC components in safe, sleek and mesh design. 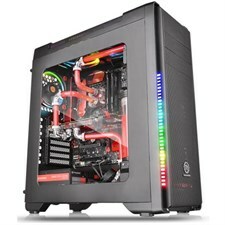 In addition, up to 7 PEC-I slots, 2 x ODD, 3 x HDD and 2x SSD bays to add expandability. 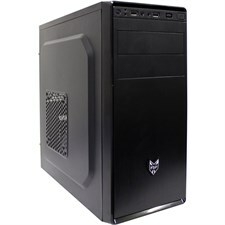 The CM 590 III gives you the freedom to build a PC for any and all user needs. 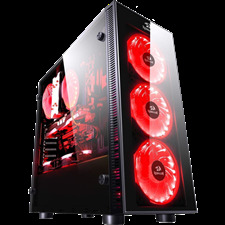 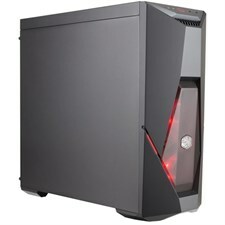 It can be a basic work PC for the office or a workhorse gaming rig with liquid cooling, full sized graphics cards, and multiple hard drives. 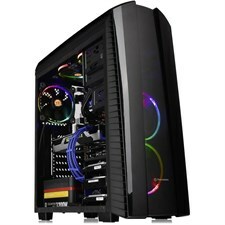 The new Versa N27 window mid-tower chassis features a sleek mirror-pane design and supports up to a standard ATX motherboard and CPU cooler installation. 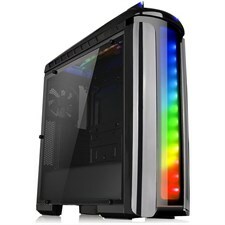 Perfectly designed for gamers, the new Versa C22 RGB Mid-Tower chassis features a sleek appearance and an extraordinary thermal performance. 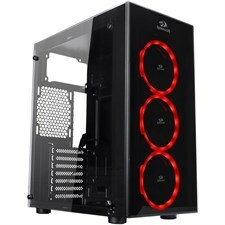 The Redragon Thundercracker is a gaming chassis that comes with 3x RGB ring fans installed, a 8+2 control box and a remote control.